This research is registered on the European Network of Centres for Pharmacoepidemiology and Pharmacovigilance(ENCePP) of the European Medicines Agency (EMA). ENCePP is aimed at further strengthening and monitoring of the benefit: risk balance of medicinal products by facilitating the conduct of high quality, multi-centre, independent post-authorisation studies with a focus on observational research. ENCePP develops methodolical standards and governance principles and provides a unique opportunity for collaboration to improve pharmacoepidemiological research and post-authorisation safety surveillance of medicinal products in Europe thorugh access to a robust network of resources working in a transparent and independent manner and support to conduct joint studies. This research strand has particular expertise in the surveillance of misuse of licit narcotics such as opioid, benzodiazepine and Z-drug pharmaceuticals, medicines adherence and compliance, pharmacy and clinical risk assessment and management, clinical audit, medication safety and safe use of medicines education, Cochrane review and pharmacological treatment of addiction. The main study in this area is the EU funded FP7 Marie Curie Industry Academia Partnership and Pathways €2.04 million CODEMISUSED Project (Over the Counter Codeine Use, Misuse and Dependence). CODEMISUSED has been accepted onto the register of EC funded studies on the ENCePP register of the EMA. It aims to enhance and embed the interdisciplinary links, knowledge exchange and the academic-industry collaboration between 3 academic and 3 industry partners, namely, Waterford Institute of Technology, Ireland (WIT), King’s College London, United Kingdom (KCL), South Africa Medical Research council (MRC), Cara Pharmacy Group, Ireland, Weldricks Ltd, United Kingdom and the Leading Pharmacy Group South Africa. The CODEMISUSED international two-way collaboration aims to estimate and gain further understanding into the extent of codeine use, misuse and dependence in Ireland, the UK and South Africa, in order to design protective mechanisms for pharmacies to be able to track, monitor, support and refer for treatment. Given the difficulties in estimating the extent of this ‘respectable form of addiction’, CODEMISUSED is intended to promote the rational use of codeine products amongst the public as well as those involved in prescribing and dispensing. Ultimately, the project intends to design several innovations to support and educate customers, and empower pharmacies as custodians of codeine medicines. These mechanisms could include pharmacy based brief interventions and continuing staff training. 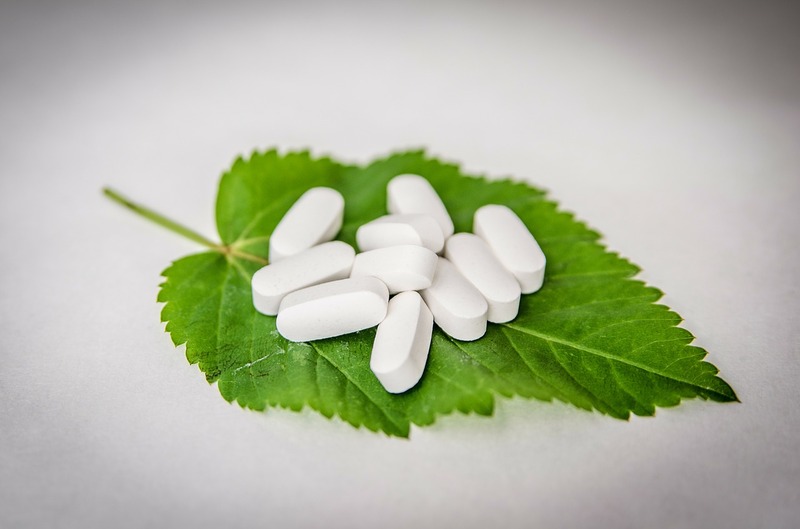 Codeine is the most commonly consumed opiate in the world and although its effects are milder than heroin, the abuse potential for codeine is a major concern for medics, pharmacists and addiction treatment providers. People can become physically dependent on codeine in as little as three days, as metabolism of codeine varies from person to person, thus making estimation of safe dosages, and potential for addiction difficult.